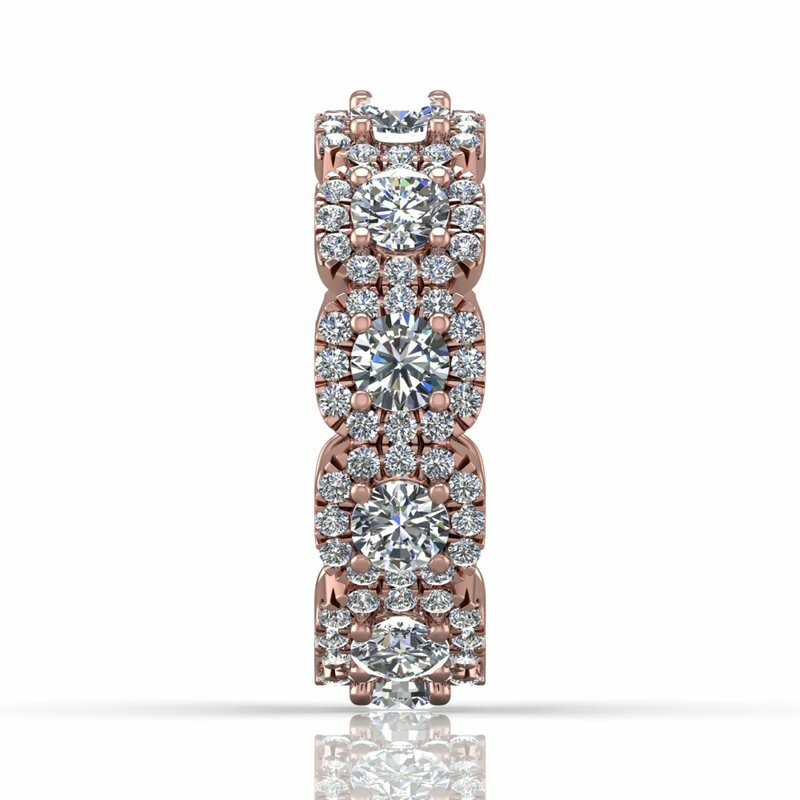 "Martin Flyer is dedicated to ensuring the perfect engagement ring you select is made so that when you are ready for the perfect wedding band, it already MATCHES. 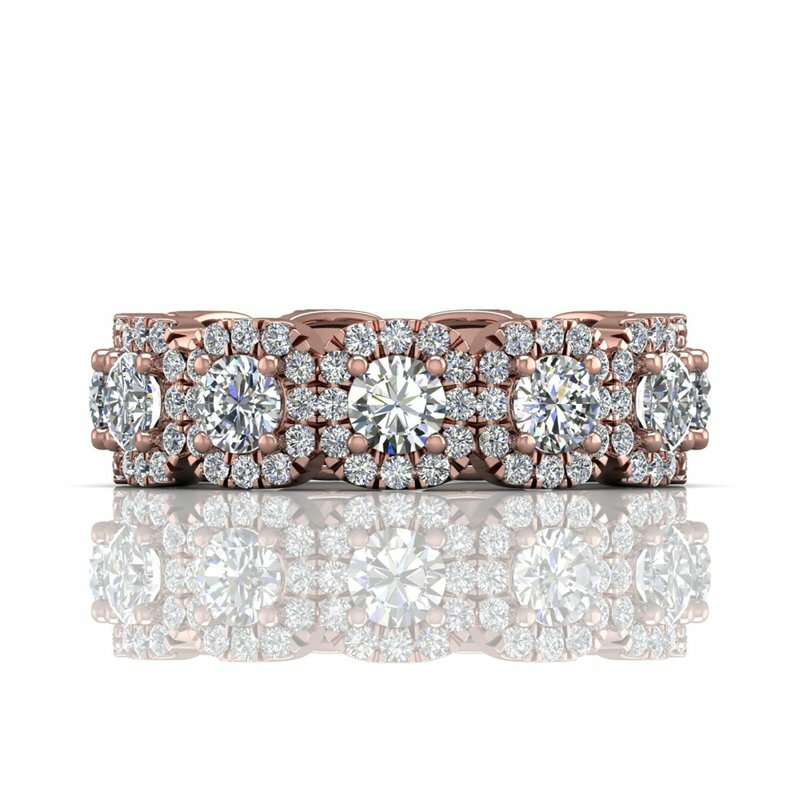 This technology is FLYERFIT® in where all engagement rings are made so that your band will fit perfectly next to your engagement ring. 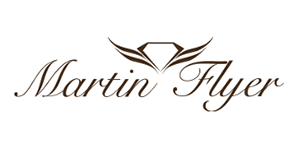 All Martin Flyer styles are available in 14K and 18K White, Yellow and Rose Gold, as well as Platinum. 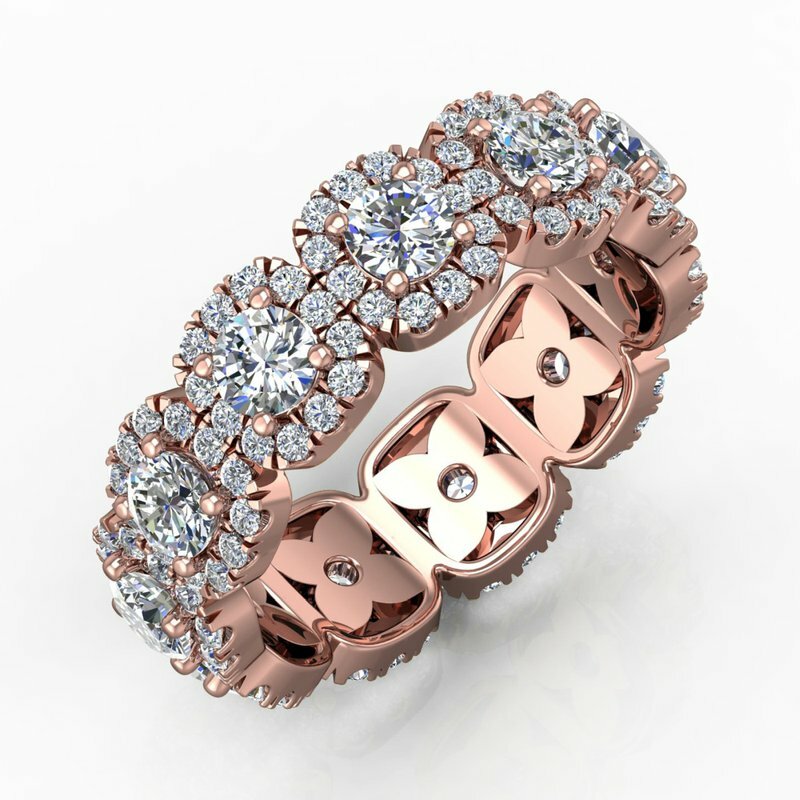 With handcrafted collections in bridal and fashion, Martin Flyer aims to be your jewelry brand for life. 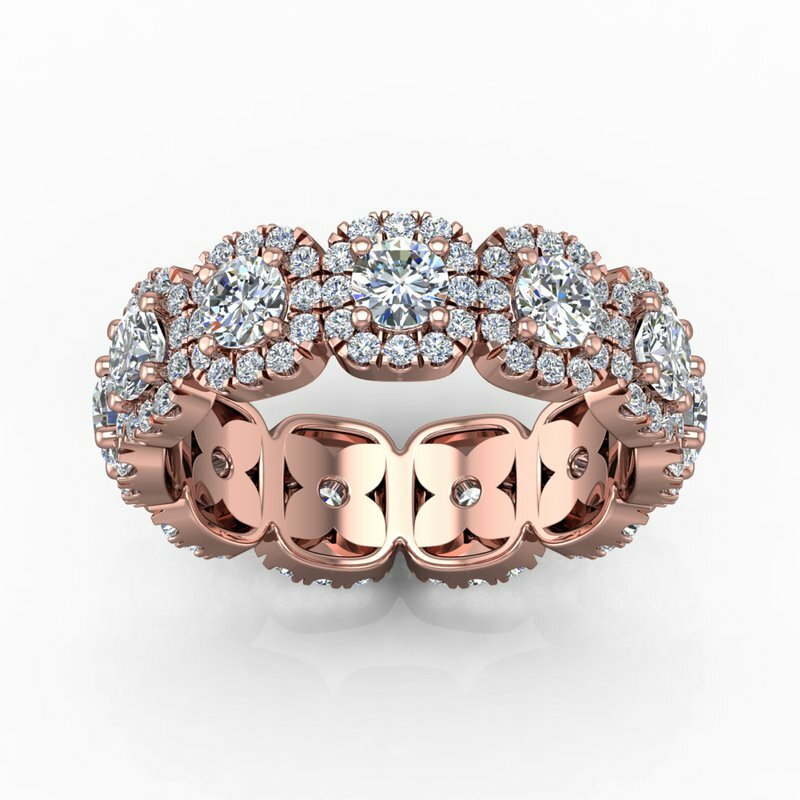 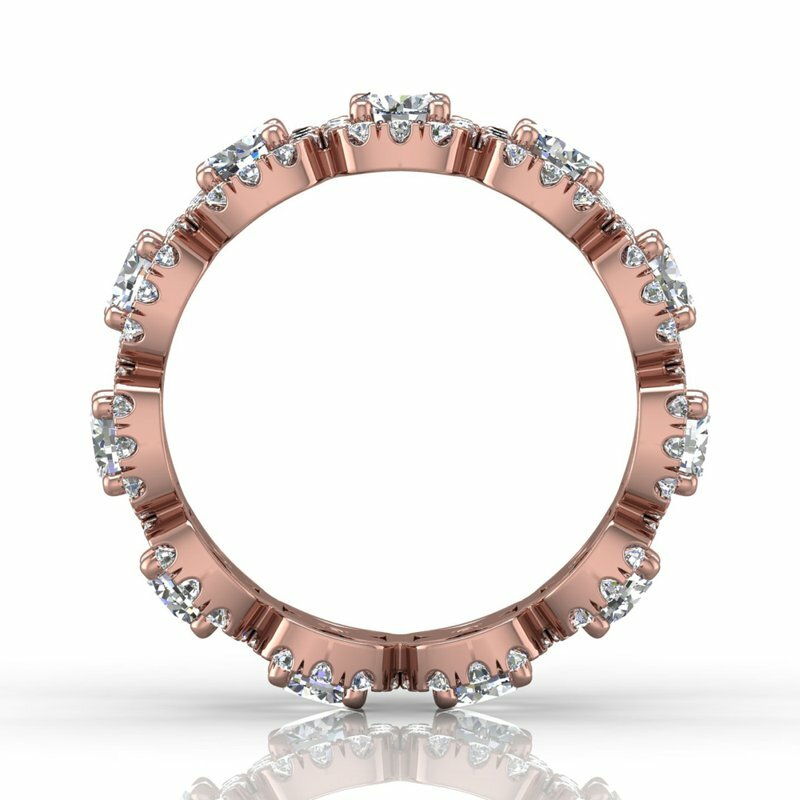 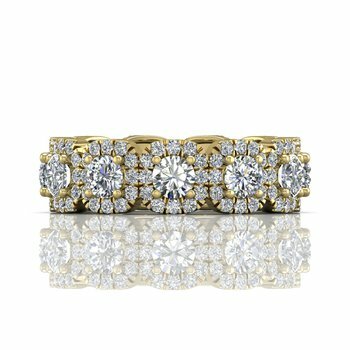 An engagement ring might be your first jewelry purchase, but we sure hope it’s not your last."